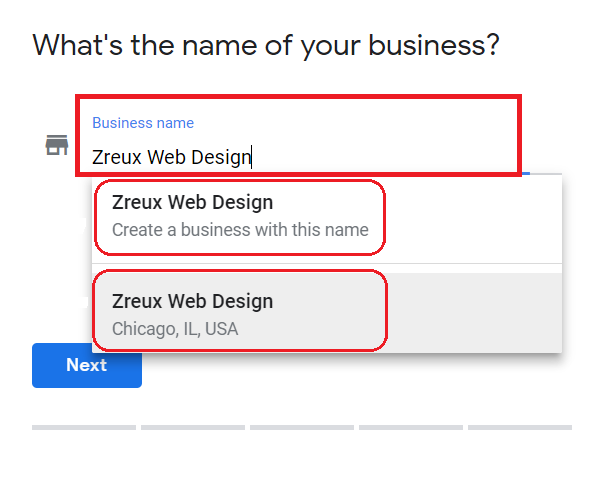 In order to add your business to Google, you’ll need to create a Google My Business account. Creating an account is easy and the best part is that it’s free! All businesses, regardless of size, can benefit from Google My Business. In this post, we’ll explain what Google My Business is, its benefits, and how you can sign up today. Google My Business is an online tool that gives businesses the ability to create a business listing which can be found through Google Search & Google Maps. Listings include information such as: hours, phone number, location, website link, recent posts, reviews, and photos (just to name a few). Its user-friendly interface lets businesses update information quickly and easily without any technical knowledge. 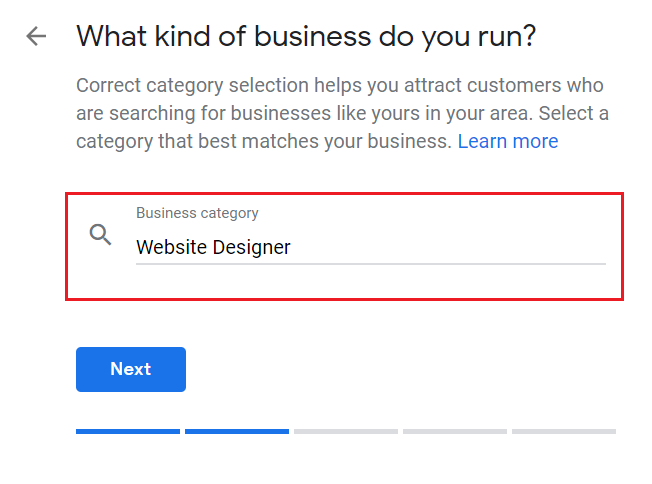 In addition to being one of the top business listing directories on the market, Google My Business can also be used as a sales and marketing tool. It’s been proven to decrease the need for customer support because customers can find the answers to common questions without having to contact the business. Now that you know more about Google My Business, let’s review some of the benefits of using it. Google My Business is completely free with no strings attached. There are many different business listing directories but most of them require a monthly fee. Google’s tool is free and it’s integrated with the most used search engine in the world. For most businesses, helping customers find your business location can be critical to making a sale. When your business is listed with Google My Business, users can select the map feature and quickly get directions to your business. If users have trouble finding your business online, they will have no problem searching for one of your competitors. Developing a successful online presence is critical for all businesses who wish to succeed in today’s technology driven world. Having a Google My Business listing automatically increases your online presence. 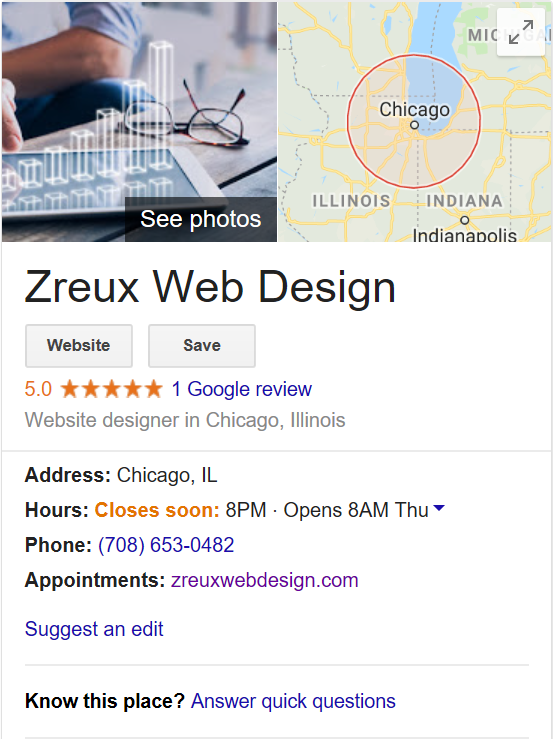 When your business name is searched in Google, your Google My Business listing will appear at the top of the page. Creating an online presence increases findability and credibility which are proven to increase the likelihood of customers converting. Your customers can easily access all of your business information in a matter of seconds. This information includes: hours, location, posts, phone number, website, reviews, common Q&A and more. 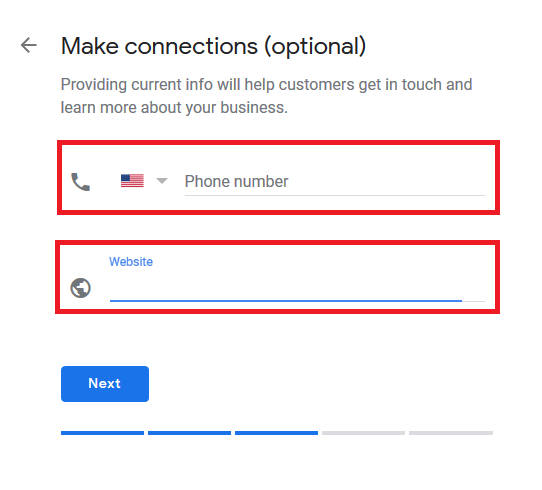 With all of this information readily available in Google My Business, your customer support will be more effective and require substantially less human dependency. One of our favorite Google My Business features is Reviews. Customer reviews have an immense impact on potential customers. According to Invesp, 90% of consumers read online reviews before visiting a business. Positive reviews help build trust and can give your business a leg up over the competition. Google My Business also has a Posts feature which gives business owners the ability to post content such as news, special offers, events, sales or just about anything else you can think of. We use posts to spread the word about upcoming events and company news. We’ve also found it to be very effective for product/service limited time offers. 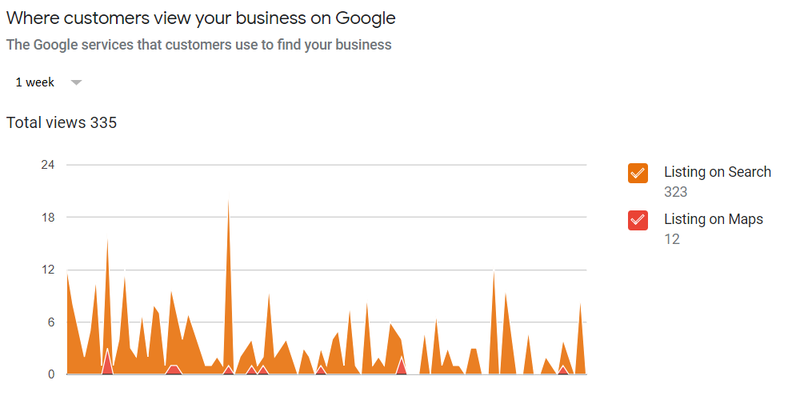 Insights is an analytics feature within Google My Business. It analyzes how people find your business online. The analytics metrics include search, views and all interactions with your listing. We love using the Insights feature because it gives us knowledge about what elements of our listing our customers are using the most. We’re constantly learning and optimizing our listing based on the Insights data. 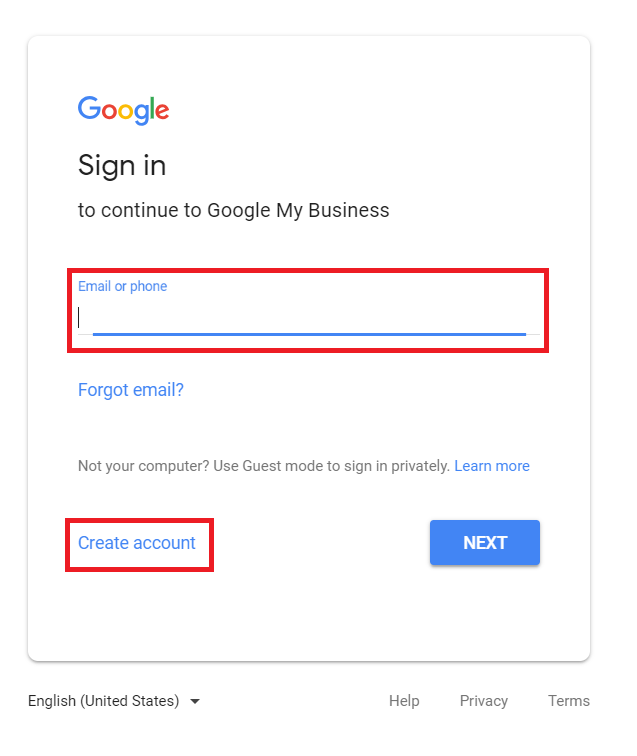 How to create a Google My Business account? Start by creating a Google My Business account. Go to https://www.google.com/business/ then choose Start Now. This is the same Google Account you use for Gmail or other Google services. Tip: It’s recommended to create a separate Google Account specifically for your business if you haven’t done so already. -If you already have a Google Account for your business, login with your business credentials. -If you don’t have a Google Account for your business, choose Create Account and complete the process. 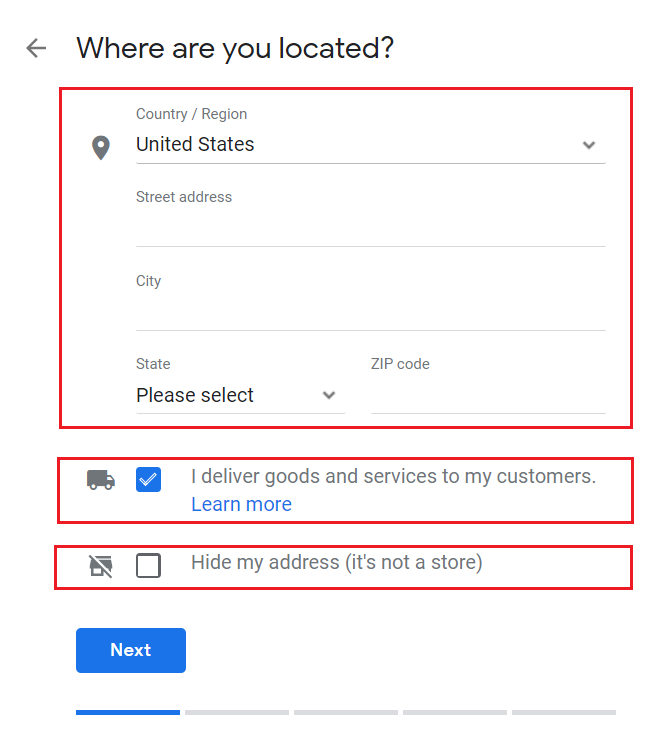 -If you see your business appear with the correct address, select it. -If you don’t see your business listed, select Create a business with this name. This information will be displayed to the public so be sure to use your best business phone number. If you don’t have a website and are interested in creating one, please contact us. You’ll then be taken to a Success page. But wait, you’re not done yet! 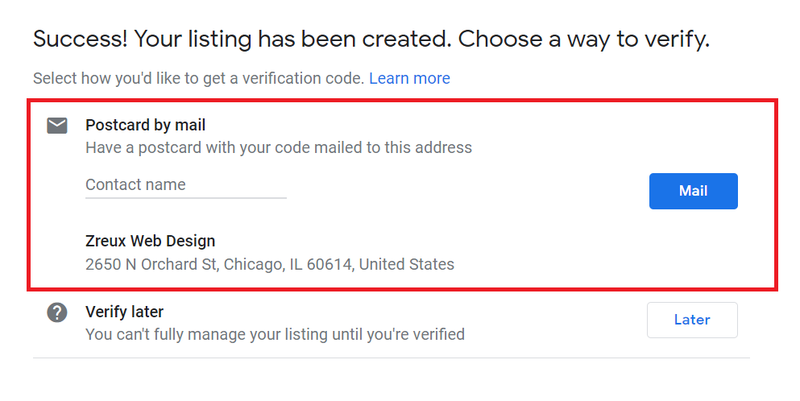 You still need to confirm your listing (which is a very important step). 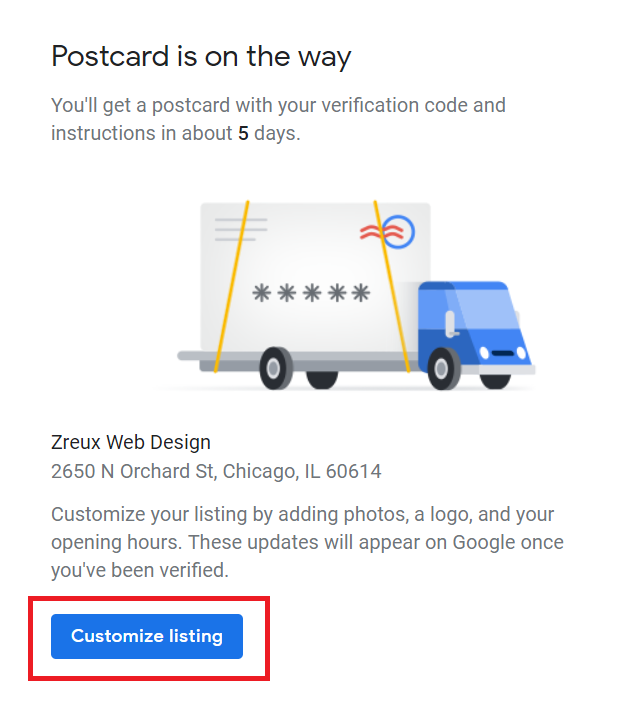 In order for your listing to work, you’ll need to confirm your listing with “Postcard by mail”. Do not choose to verify later because you’ll need to verify by mail regardless. In the meantime, can then select “Customize My Listing” which will take you to the Google My Business home portal. Here you can add more details about your business such as hours, photos and more. After that, your listing will be live for everyone to see. Now that you know how to add your business to Google, it’s important to add as much information as possible. After completing your profile, check out this article which explains ways to optimize your listing. If you have any questions please drop a note below! Please share with family and friends so everyone can benefit from Google My Business.